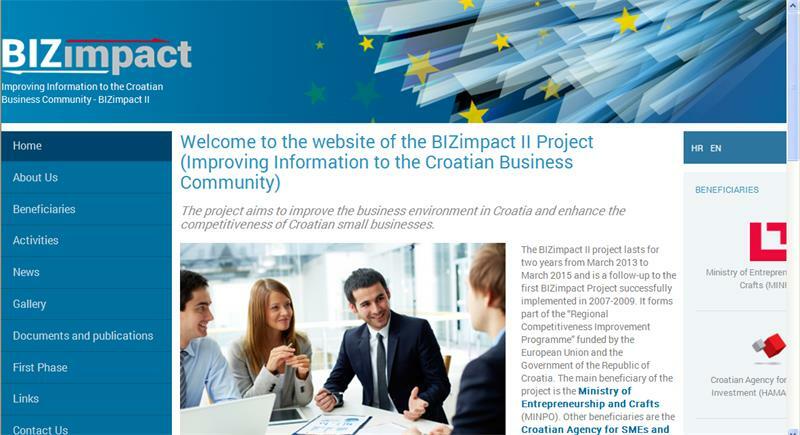 The Croatian Standards Institute has actively participated in the implementation of component III of the „Improving information to the Croatian business community — Bizimpact II“ project, which started in March 2013 and will end in March 2015. This component involves the production, updating and revising of 7 mini guides. Each mini guide gives a short overview of a regulatory area, with a special emphasis on small and medium-sized enterprises (SMEs). The Croatian Standards Institute has participated in the production, updating and revising of two mini guides: Standards for industrial products and Food safety. Mini guide Standards for industrial products, developed in cooperation with the Ministry of Economy, was first issued in April 2009. Its revised version involves a large number of modifications due to changes brought about by the accession of the Republic of Croatia to the European Union. The new edition of the mini guide Standards for industrial products informs SMEs about the role of standardization and standards in their business, especially the importance of the application of harmonized standards for the creation of the Single Market. The mini guide contains information on harmonized European technical legislation, conformity assessment, accreditation, declarations of conformity and conformity marks. 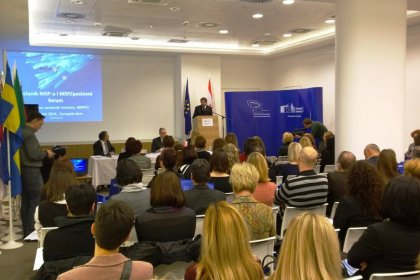 It presents the implications of standards for the Croatian economy as a tool for adapting to the internal market, thus contributing to the competitiveness of the Croatian economy. The mini guide is available here. The mini guide on food safety has been developed by the Croatian Standards Institute (Codex Contact Point for the Republic of Croatia) and the Ministry of Agriculture (Veterinary and Food Safety Division). In the introduction, the umbrella organization for food safety, the Codex Alimentarius Commission (CAC) is introduced, as well as its relation to other organizations, particularly the World Trade Organization (WTO) and its SPS and TBT agreements. The guide presents legislation in the field of food safety and accountability of food businesses. The procedure of registration and licencing of food facilities is explained. In a short overview of the HACCP system, the reason is given why the application of HACCP is required worldwide at all stages of production, including the primary one. The guide gives an overview of international standards for the system of food safety (including the 22000 family of standards) which can be used by enterprises as a tool for successful operations.